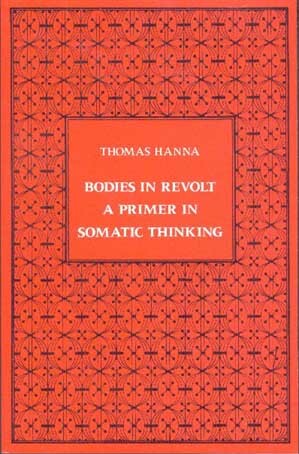 Somatics Catalog - Product Report: "#SER20"
BODIES IN REVOLT: A Primer in Somatic Thinking, Thomas Hanna. A new and revised edition of the book that defined the "somatic" point of view and formulated the somatic tradition. The book introduces the concept of the soma and surveys the scientific and philosophic spokesmen of this concept. This is the basic textbook for studying the field of somatics. 308 pages.